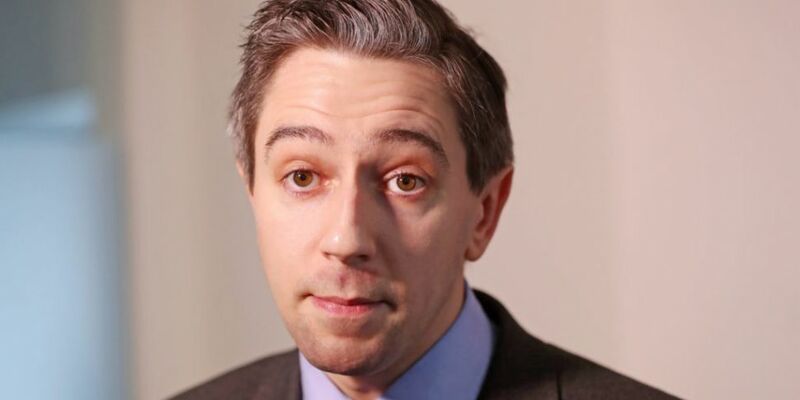 Sinn Fein has confirmed it's to table a motion of no confidence in Health Minister Simon Harris. It follows controversy over his handling of information regarding cost over-runs at the National Children's Hospital. 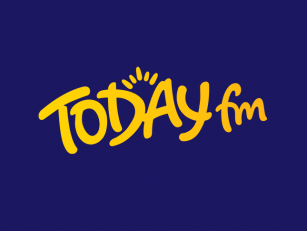 Minister Harris is due to apologise to the Dail this week over the matter. However, Sinn Fein say he's misled the Dail and the public. This is a stunt. We have big things that we need to resolve as a country. What does Sinn Féin do? They try and pull the whole thing down. The Fianna Fáil party line is that voting with this motion would collapse the government at the worst possible time in the Brexit talks.